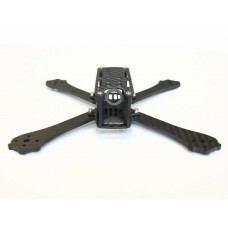 Now available with 6 and 7 inch arms for long range adventures! 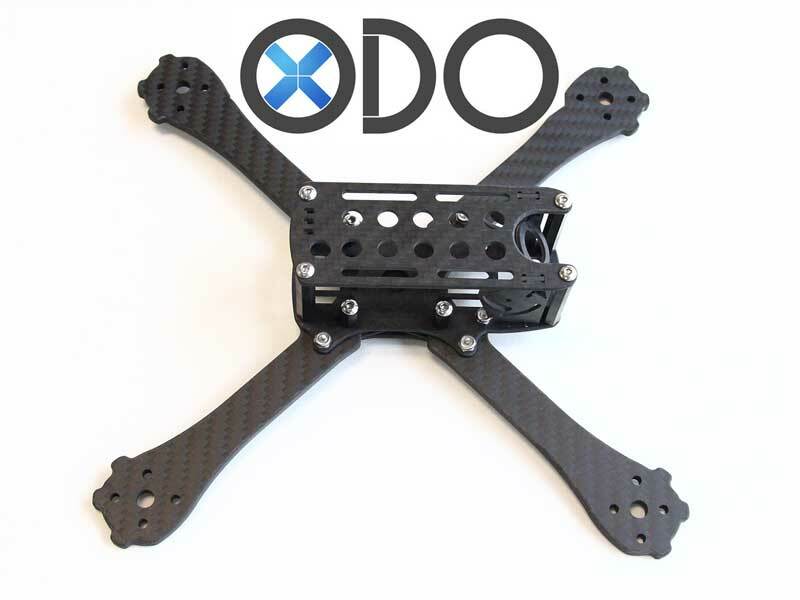 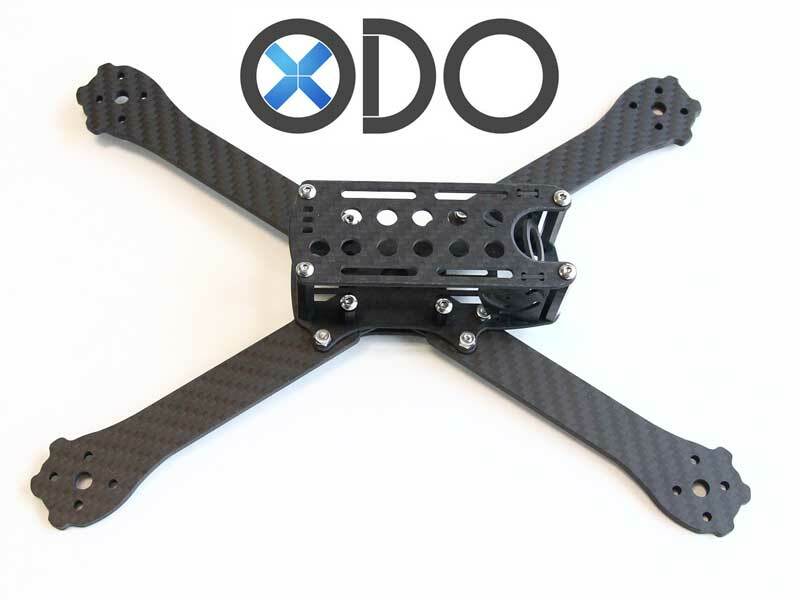 The Long Range Odo extends our favorite platform for larger props. 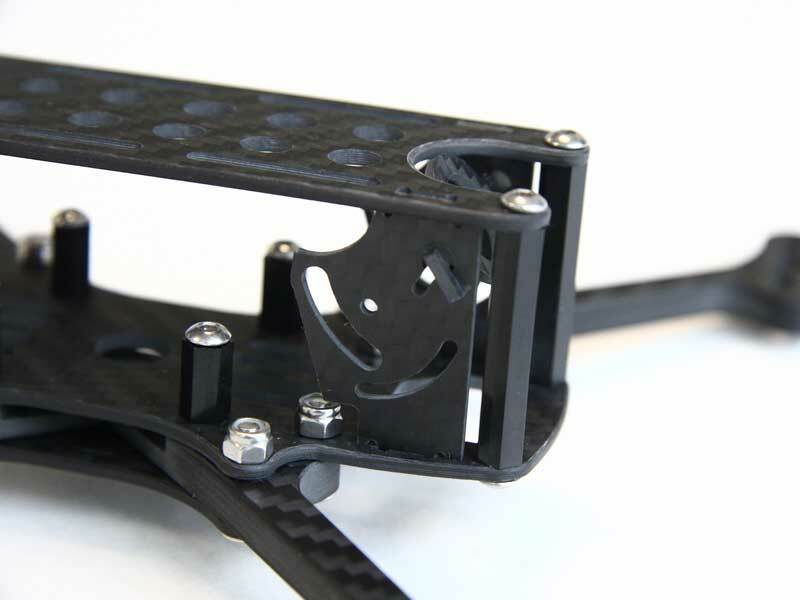 The core provides an easy to build layout with the optional integrated camera mount. 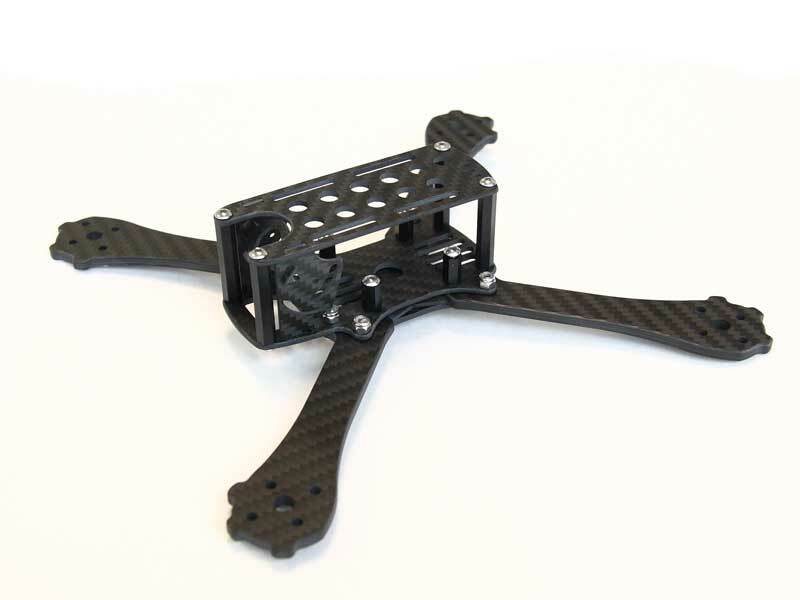 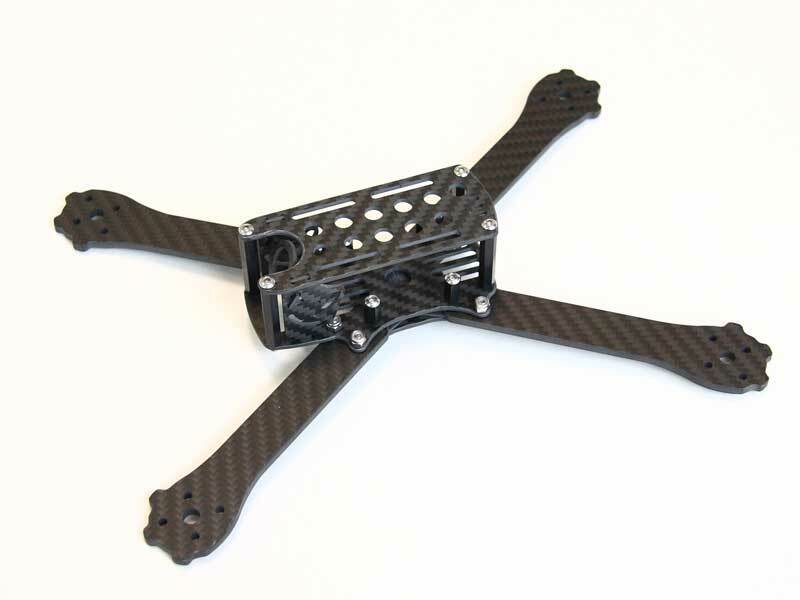 Height is 30mm when using the camera mount and leaves ample room for receiver, pdb/4in1, control board and vtx. 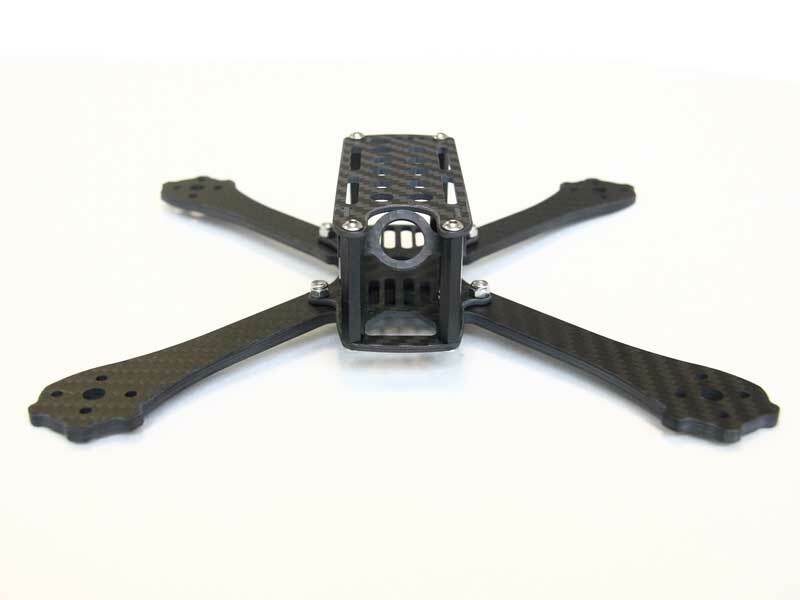 Using one ouf our TPU camera mounts and a Runcam Micro Swift, the Odo can be slammed down to 20mm. 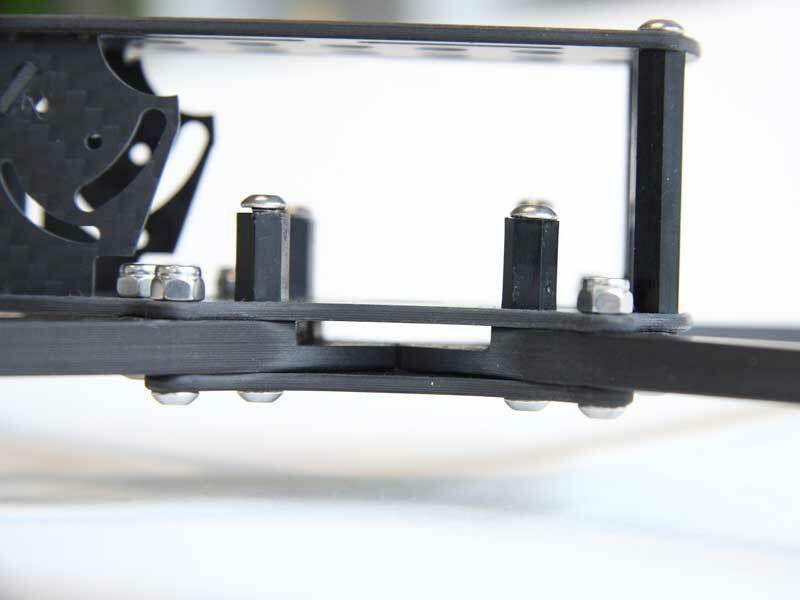 Some choose to top mount the battery as well.